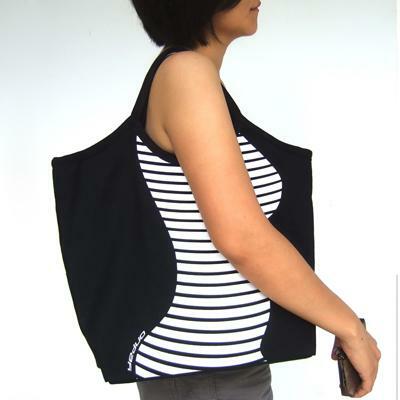 This Bag Gives You At Least One Good Side | OhGizmo! 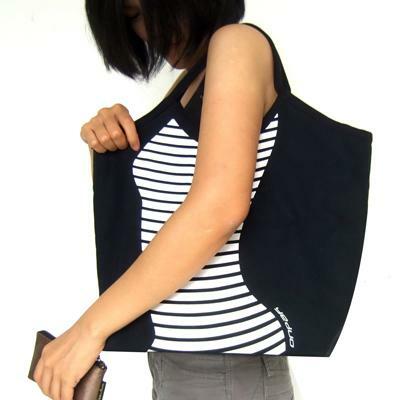 This is a sturdy canvas bag with an inner zipper pocket for your stuff. It’s large at 17 x 4 x 20″. Girl, with bag full of booze… disappointment? Sorry, I’m lost.